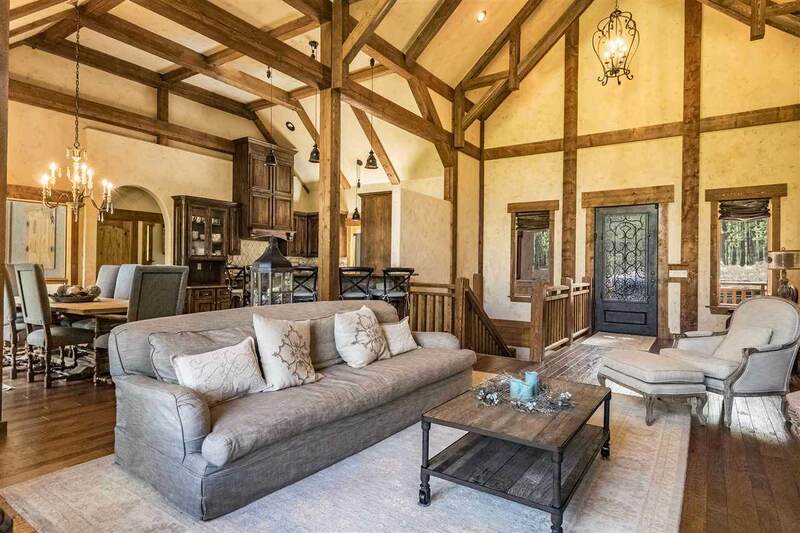 Incredibly beautiful custom home, sitting on 18 green just yards from the country club. 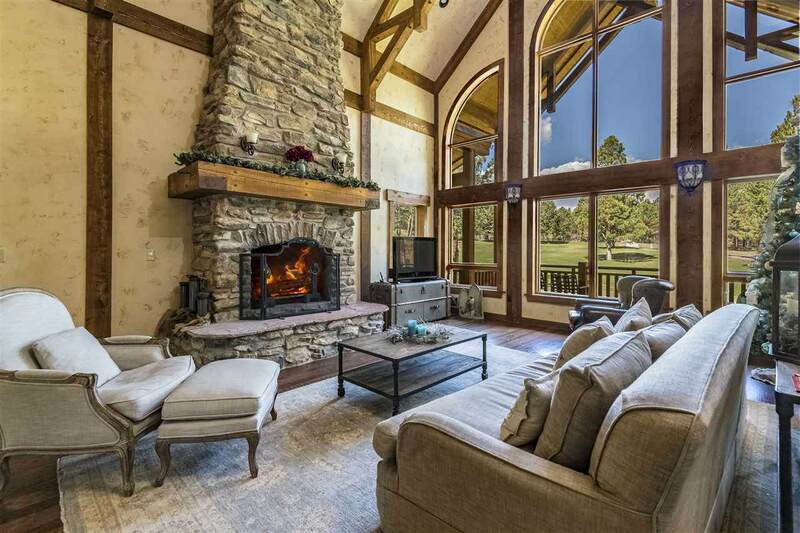 Many high end custom features, professional grade gas stove in kitchen. Wood burning fireplace, covered decks, custom front door, three bedroom, three and a half bathroom, two car garage, two living areas. 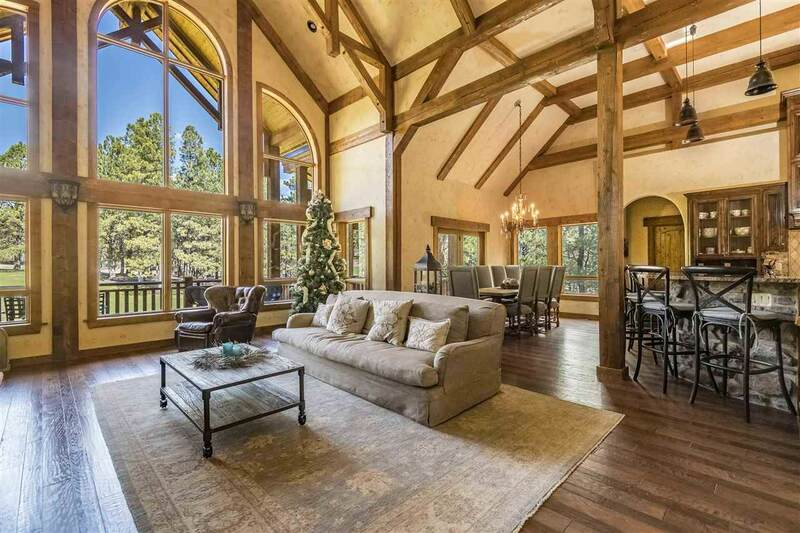 This home has many high end custom furnishings that will convey with property. 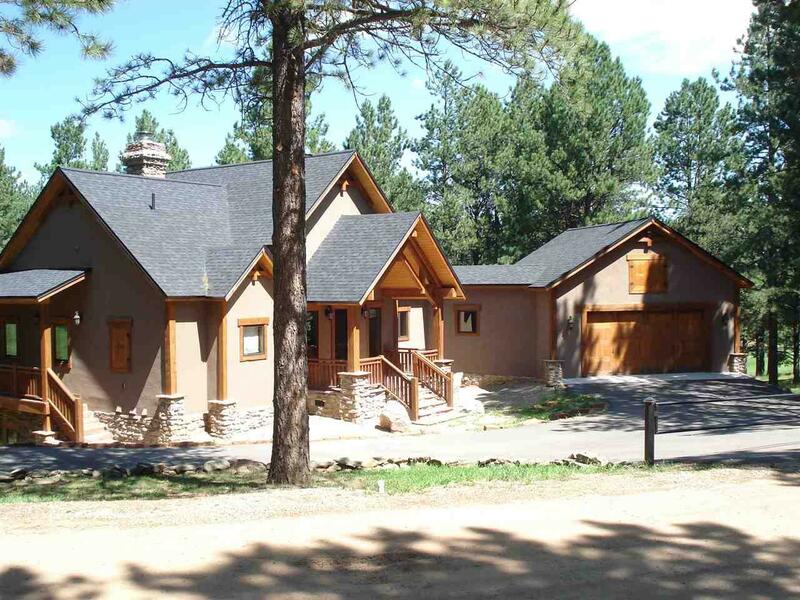 If you want a beautiful signature home in Angel Fire this is it.